Transcendence: a journey described in musical poetry by German-born artist Sweetstream. 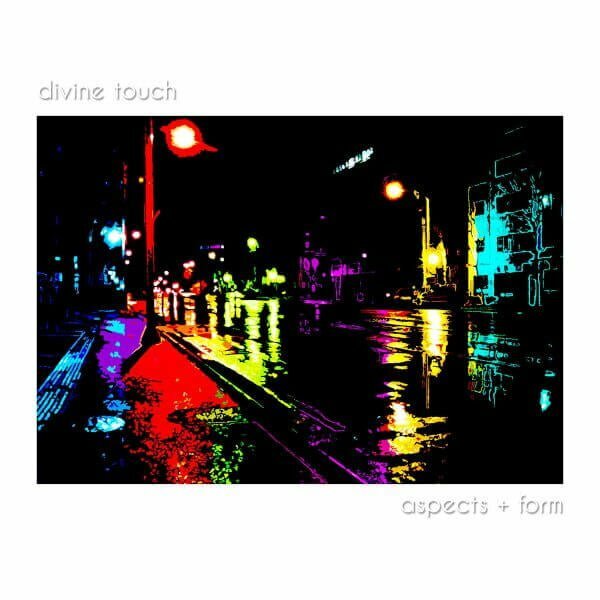 This is an entirely new genre of music created together with Danish-born producer Divine Touch. It fuses classical elements, including opera with sounds from jazz to hip-hop and even trip-hop and all different kinds of musical roots, based on soul-calming and enlightening chill out sounds. Transcendence is a homage to universal creation and uniqueness and communicates the truly amazing opportunities for all if open enough to realise beauty every moment through conscious being. May this music empower you to be eternally blessed! The music has been the result of many years of musical experiences, starting from early childhood when Sweetstream learned to play the piano and violin and later studied opera singing. After having relocated from Germany to London, Sweetstream played in a band and started recording her music. 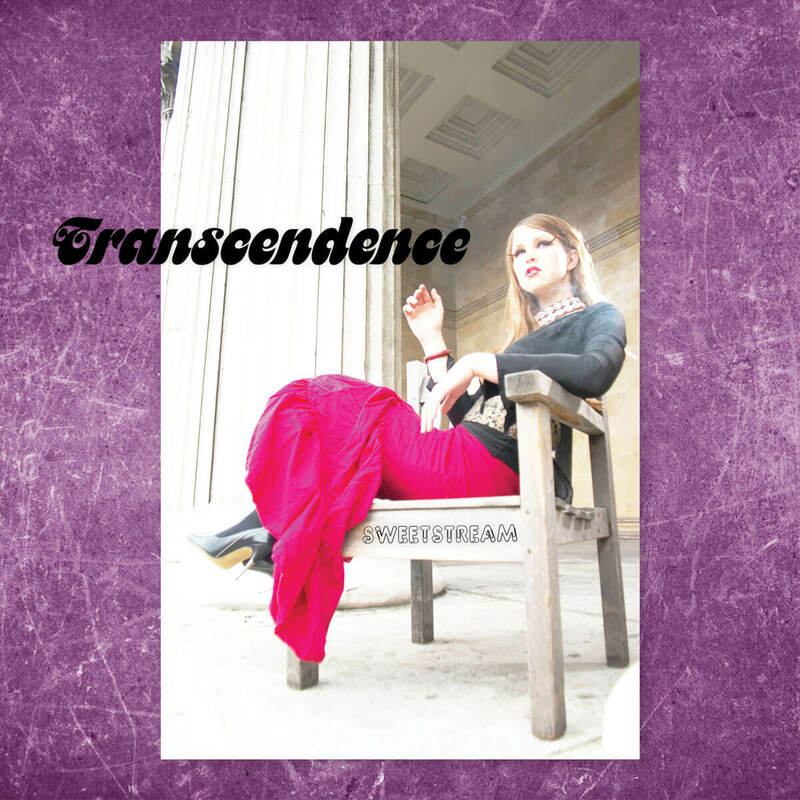 Sharing a tremendous amount of passion for true music, which captures inspirations, thoughts and feelings and communicates a message, Sweetstream recorded her album Transcendence. The album features 11 vocal and three instrumental tracks. 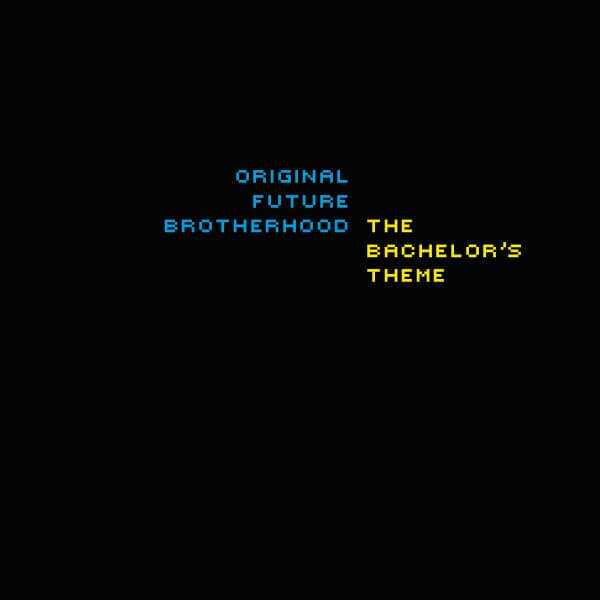 The first song is “A New Day Begins”, which is the song you want to listen to when you wake up. ‘Honour Forgotten’ is a theatrical vocal beat rooted in classics and hip hop, which sends out a reminder. Then there comes ‘All People’, which is a wake up energy piece, which reminds that we should all be loved. This is electro pop talk with some extreme new age jazz vocals ranges. The next song is “Transcendence”, which echoes the title of the album, which sets the musical atmosphere to reach universal transcendence with some peaceful temple bells. Of course, there should also be ‘Romance’, but this can be mysterious, so enjoy the journey to explore whatever this means. It’s ‘All of Us’ here and the instrumental reminds us of our tribal roots. Then this became a brief ‘Joy in Mayor’ interlude. Then the ‘Circus of Life’ starts with some rock sounds layered with vocal cords, whisper, talk and jazzy and soulful RnB vocals. All basis of life is based on ‘Respect’, so this song is just one of its many different types of expressions. The happy opera layered vocals with a sweet spoken message remind us and communicate this urgency. Hey, then now you have to ‘Jump’ slowly to move forward with the sun. This slow piece brings happy news. Then there is the ‘Symphonia’, a classic inspired instrumental classical orchestra piece, which fuses Asian electro sounds. There is then ‘So Far Away’, which is an experimental electro trip-hop song with free-style vocals, which communicates how the world has become ever so interconnected and is exponentially changing into something completely new. There is also that time to be ‘One’, when you share one path, like a car journey destined to drive to pure light full of fun. So, to conclude there is ‘Happy Days’ because what you want you get, as energy follows where you direct it. So better smile and enjoy this musical journey.